Conflict is immutable and is inextricably a factor of all biological, social, cultural, political, and economic relationships. Conflict is a competition for consideration of resources, needs, feelings, values, wants, or desires. Most people have a negative impression of conflict. Conflict can be constructive or destructive depending on how it is managed. Managed properly conflict can have a positive impact on organizations, individuals, and individual relationships. 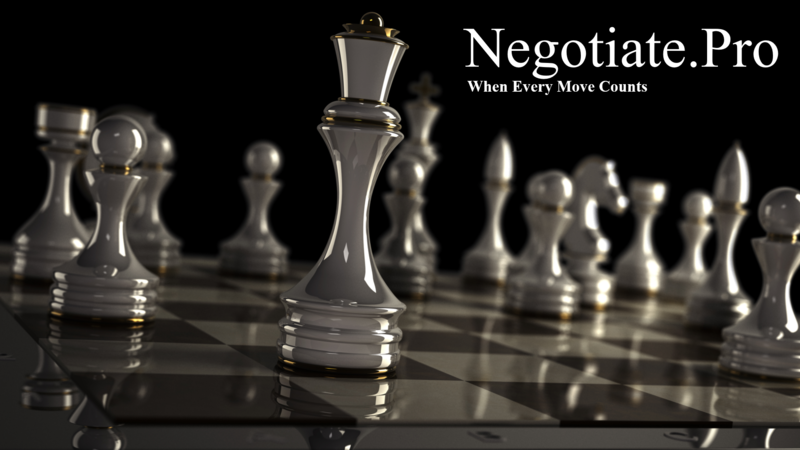 Negotiate.Pro works with organizations and individuals to minimize the cost of conflict and maximize the benefit that can be derived from conflict. We offer services that address conflict as an opportunity not an impediment.